This resource leads to a website that contains many historical photographs and an article detailing the life of Gabriel (Gabe) Acquin. Wolastoqiyik: Portrait of A People is a photographic journey into the lifestyles, landscapes, technologies and spoken histories of a People. Here since the beginning, Wolastoqiyik possessed a physical, intellectual and spiritual bond with the River Wolastoq (Saint John River), it’s tributaries, lands and forests. 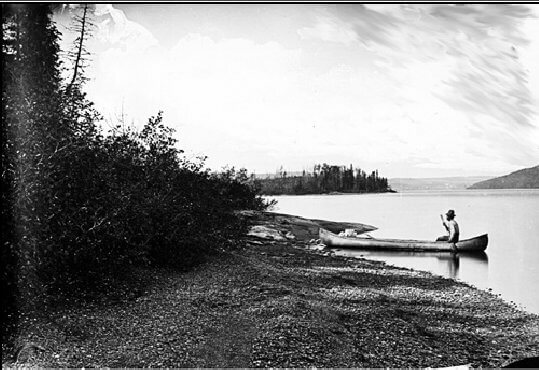 Wolastoqiyik, presently referred to as Maliseet, maintained an active lifestyle while at the same time having little impact on the environment. 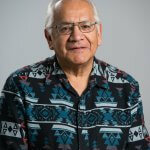 Wolastoqiyik developed many technological skills perfected through hundreds of generations. Thousands of years of experience produced expert woodworkers, potters, canoe builders, and other special artisans. 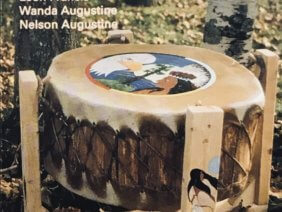 Often the wisdom of the Creator and the life sustaining teachings of the ancestors are honored through songs, dances, feasts and spiritual ceremonies. Today there are approximately 4000 Wolastoqiyik living within the province of New Brunswick. An additional 1500 live in nearby Quebec and Maine. All Wolastoqiyik welcome you to enjoy and appreciate this amazing photographic journey.